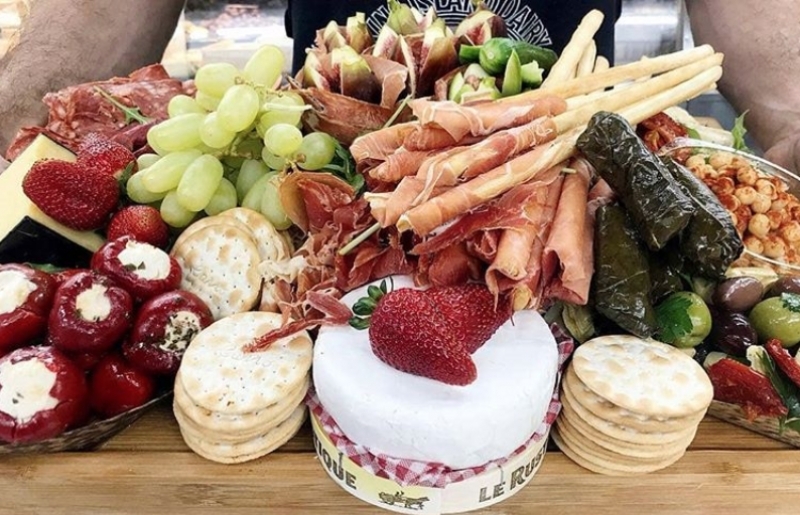 10 Must-Visit Places In and Around Adelaide & Barossa - Food, Wine, Scenic Spots & More! Taste the freshest produce, imbibe acclaimed wines, take in stunning views and coo at incredible wildlife! Mention Australia and the first cities that come to mind would probably be Sydney, Melbourne or Gold Coast. 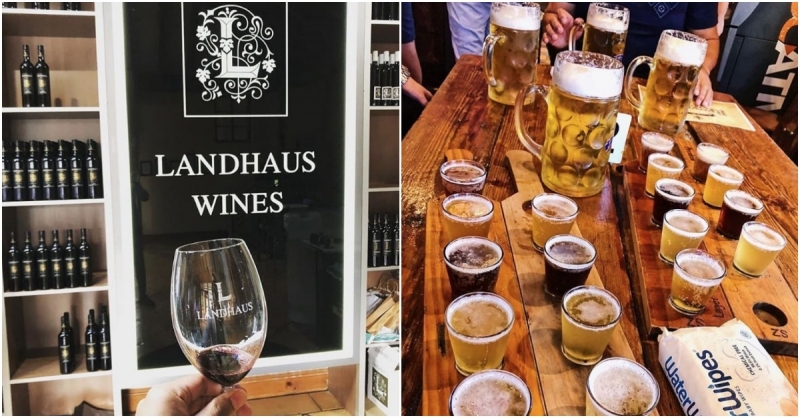 But if you’re looking for an alternative Australian experience away from the touristy usuals, why not venture down south and explore the hidden gems of Adelaide and Barossa instead? Bursting with culture, amazing views, marvellous food and vineyards, South Australia is as majestic as you’d imagine it to be. 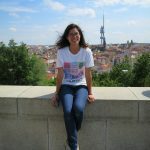 Here are some places you simply cannot miss visiting! For a fuss-free option to travel with peace of mind, Dynasty Travel’s 7D5N Best of Adelaide and Kangaroo Island itinerary is all you need! You don’t have to deal with the hassle of planning your own itinerary and booking your transport from place to place – everything’s settled for you! Besides exclusive behind-the-scenes tours, you’ll also get ample free time to roam around Adelaide on your own. Sounds like the perfect vacation? To sweeten things up, you can get the best deals at Dynasty’s Celebration Fair on 19–20 January! Enjoy rebates with every $1000* spent, special Group of 4 discounts and a chance to win $888* in the Ang Bao Draw! Book online at www.dynastytravel.com.sg, or in-person at Suntec City North Atrium! 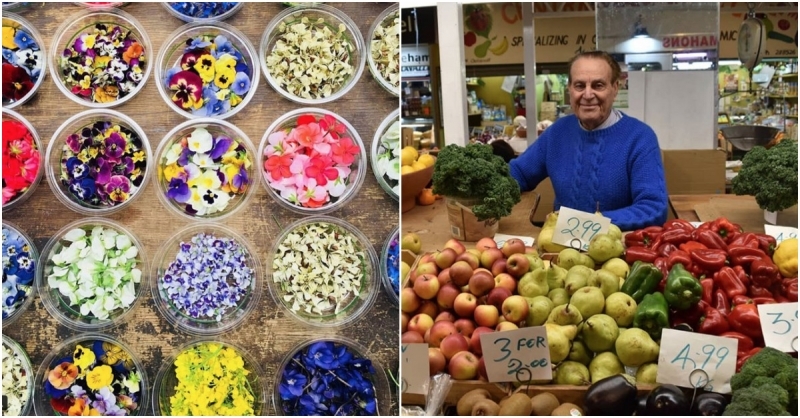 The Adelaide Central Market is an explosion of brilliant colours and aromatic smells originating from their farm-fresh fruit and vegetables, hormone-free and smoked meats, artisanal cheeses, and more! 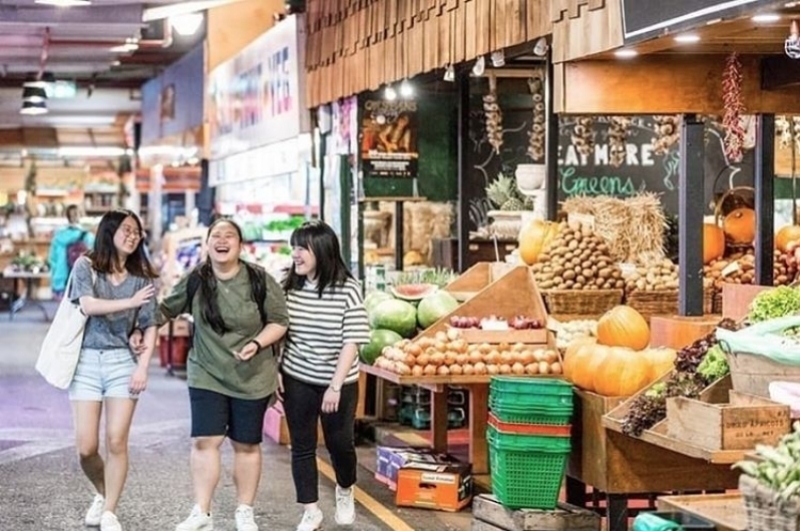 Baked goods and savoury dishes made from those brilliantly fresh ingredients are also available, so grab a snack or two to munch on as you tour through this foodie paradise! 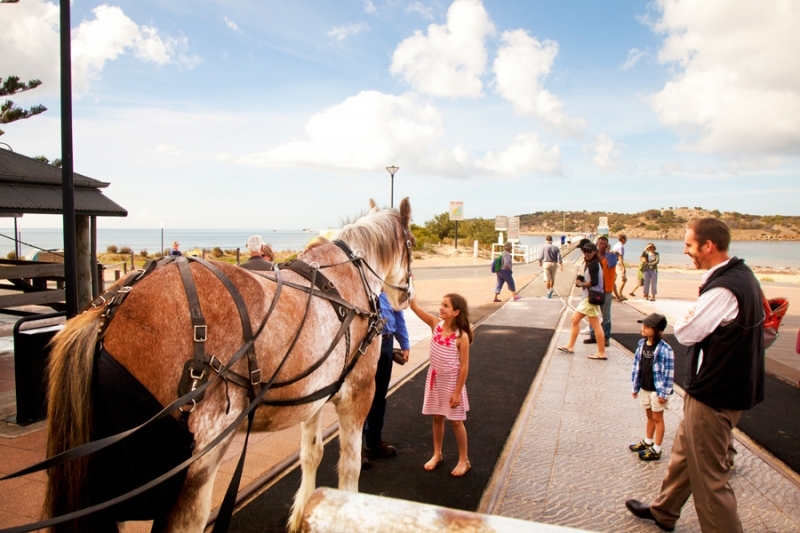 Experience the only horse-drawn tram ride in Australia at the Victor Harbor Horse-drawn Tram! Hop on one of these quaint trams – a remnant of the city’s distinctive heritage – and be taken across the causeway by a majestic Clydesdale horse. Not only is it an exhilarating and novel ride, you will also be treated to beautiful views of the coastline and Granite Island. The tram service runs on a strict timetable and requires a ticket to ride. 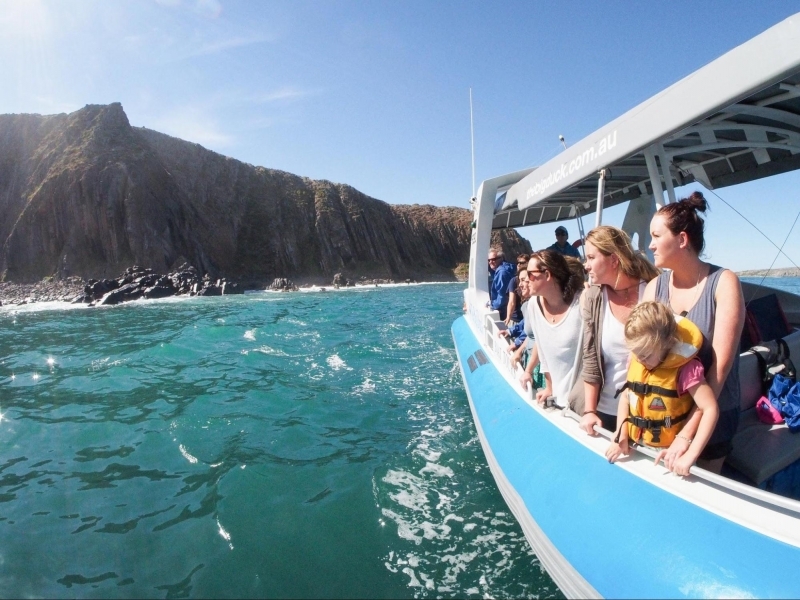 The Big Duck Boat Tours’ Southern Ocean Adventure is a breathtaking tour on water, showcasing Adelaide’s sublime coastline and abundant marine life! Be prepared to catch sight of anything from the lovable New Zealand fur seals to magnificent humpback whales during whale-watching season, which takes place from June to September. Be awed by the striking cliffs and other towering granite structures that amalgamate into spectacular vistas in the horizon. The Big Duck Boat Tour is highly popular and by reservation only, so be sure to book your slots way in advance! A mammoth island off the southern coast of Australia, Kangaroo Island draws visitors from all over with its stunning natural formations, rich wildlife and delicious food! 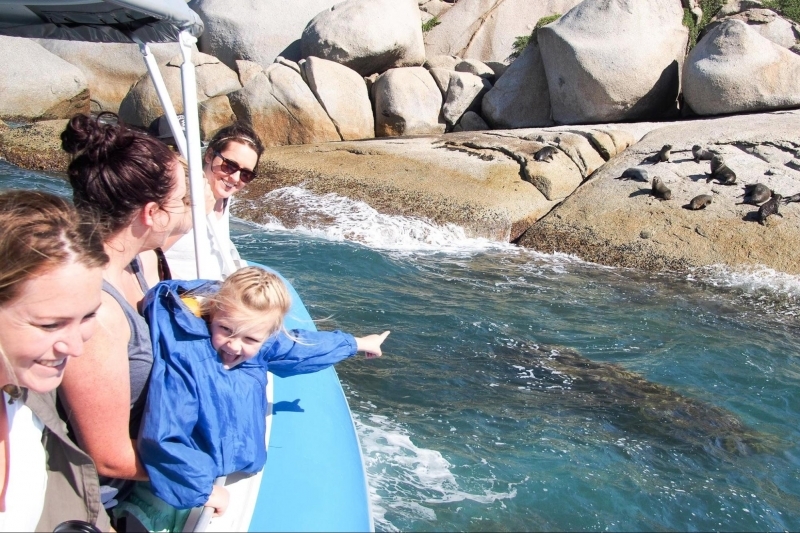 You may have seen sea lions in the zoo but have you seen Australian sea lions in their natural habitat? 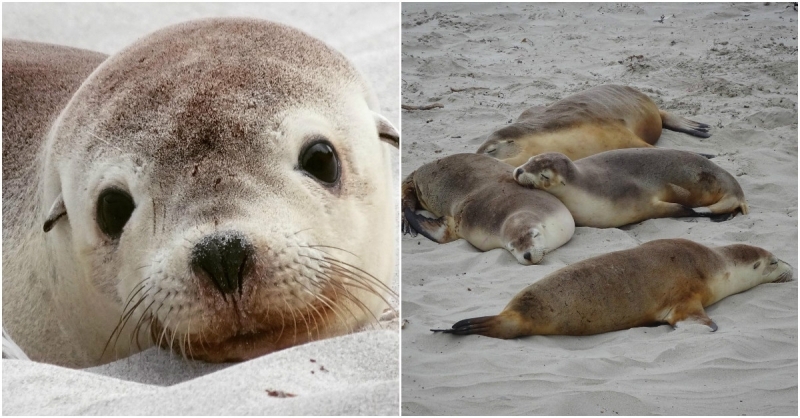 The Seal Bay on Kangaroo Island is the only place on Earth where you can walk amongst this rare species in their true home. Get your cameras ready to snap these adorable animals in action! Wander through Flinder’s Chase National Park where you can spot native Australian animals like the echidna, wallaby and of course, kangaroos! While you’re there, be wowed by the power of natural elements in shaping the Remarkable Rocks, which stand as natural works of art. 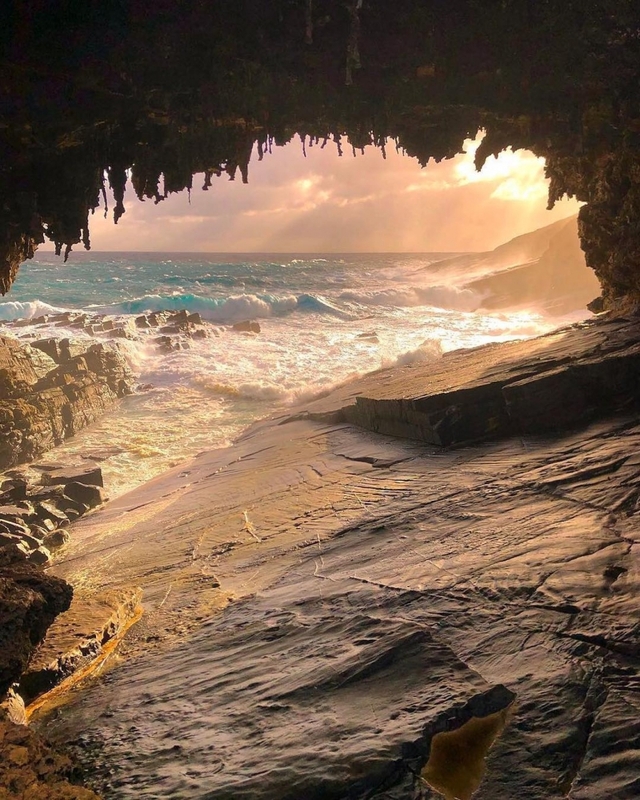 Another architectural wonder in Flinder’s Chase National Park is the Admiral’s Arch, where you can marvel at gorgeous stretches of the blue ocean. 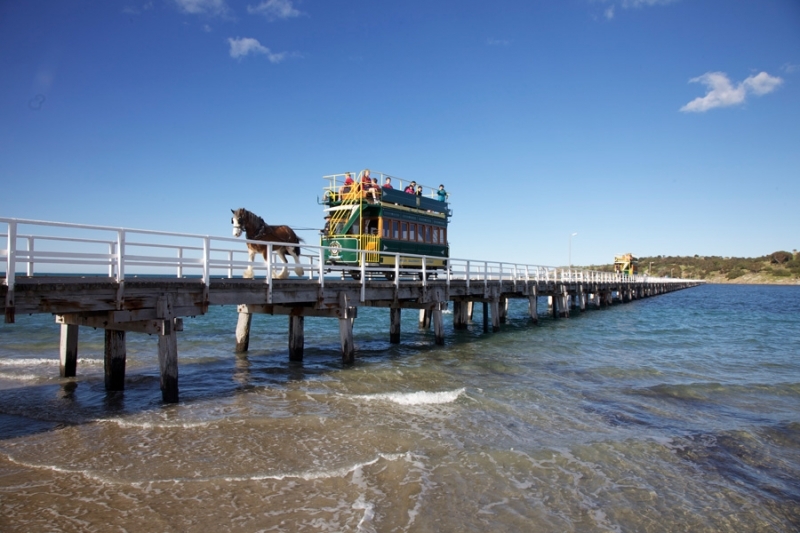 Don’t miss out on some of the most beautiful sights in the world, here on Kangaroo Island! 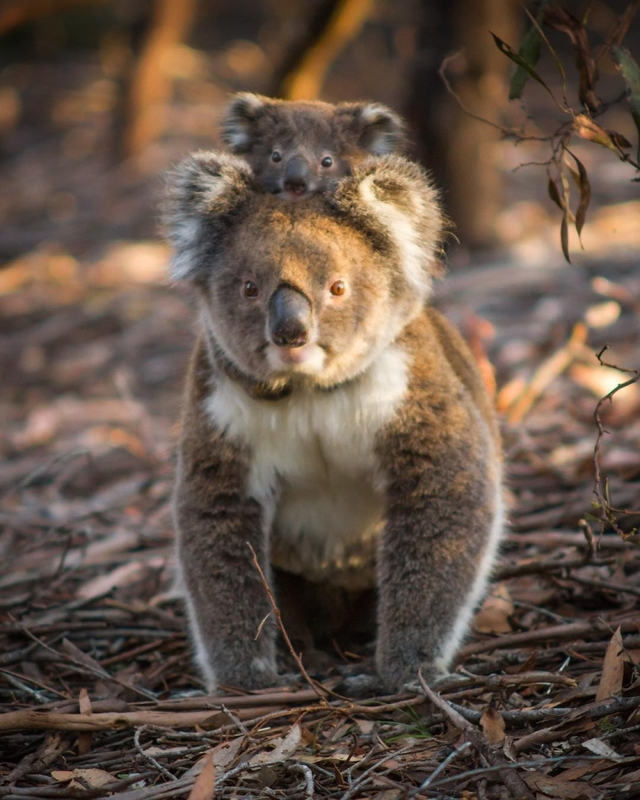 In addition, you’ll get a chance to see Australia’s cutest and coolest creatures at Hanson Bay Wildlife Sanctuary, which has one of the largest sustainable populations of koalas in the wild! 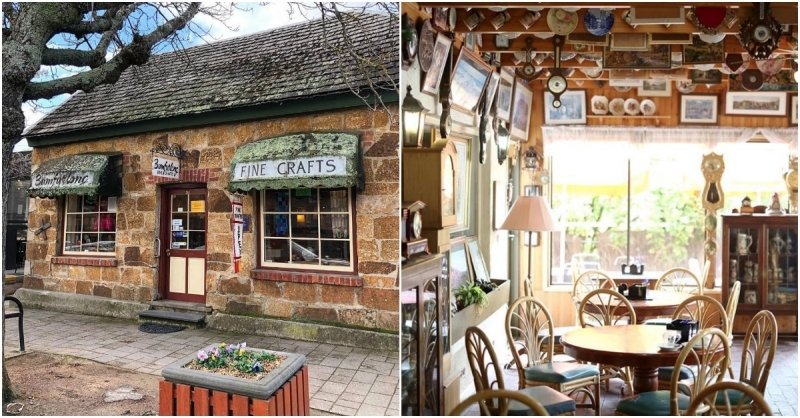 Australia’s oldest surviving German settlement, Hahndorf, is a European village that has maintained its timeless charm and enchanting architecture. Stroll along the streets full of handicraft stores, art and jewellery shops, and delight in an array of local products! In a place rich in heritage and indigenous culture, take the chance to learn more about this unique village when you visit. Then, indulge in some delicious German delicacies and complement it with a glass of wine or German beer! 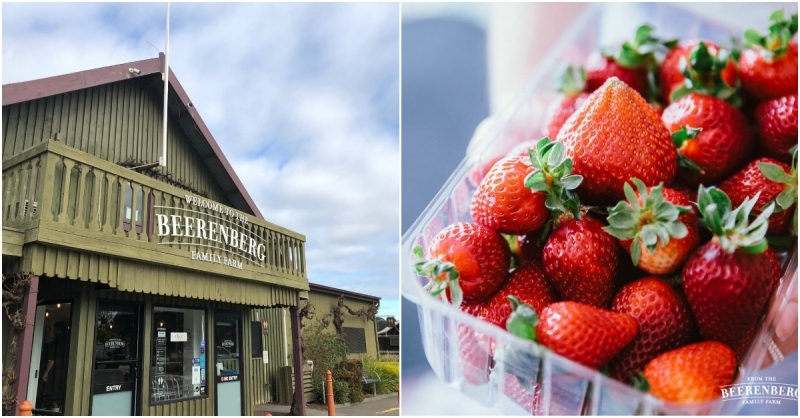 The family-owned Beerenberg Strawberry Farm is well known for their sweet, juicy strawberries that are just as good freshly picked as they are in cakes, jams and other concoctions. Learn more about their farm and how these strawberries are grown, before sampling some of this luscious fruit! If you visit from November to April, you’ll even get the exciting opportunity to pick your own strawberries! They also have 90 different kinds of sauces, jams, condiments and dressings, so go wild and purchase some back for your family and friends. Chocolate to die for, anyone? Haigh’s Chocolates is the producer of high-quality fresh chocolates, including chocolate frogs, truffles and other sinful confectionaries! 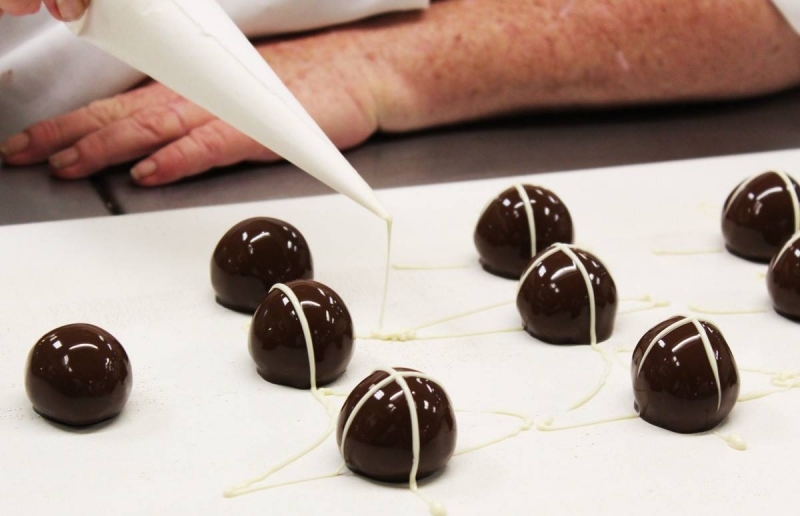 If you travel with Dynasty Travel, you even get to go on an exclusive behind-the-scenes tour, granting you access to the process of chocolate-making, down to the confectioners’ careful finishing of these exquisite treats. Learn about how the best cocoa beans are procured and the meticulous attention to detail that goes into perfecting each and every piece of chocolate. Stop by the store to succumb to these divine, mouth-watering chocolates, and don’t forget to purchase some of these guilty pleasures back home! 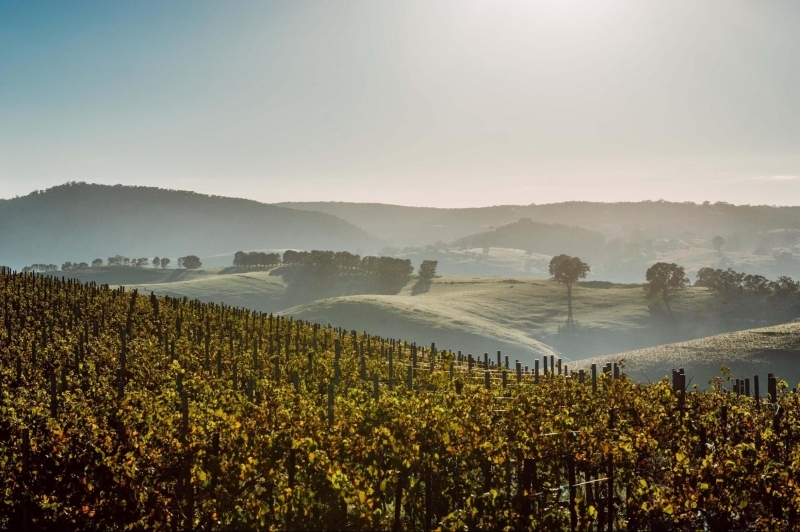 Jacob’s Creek is one of the world’s most renowned wineries with multiple vineyards scattered across Australia, ensuring that their grapes are produced in the best conditions available in the country. The vineyard in Barossa Hills is the original birthplace of their famous Shiraz and Riesling wines! Wine lover or not, you don’t have to be a connoisseur to appreciate the art of wine making. If you’d like to learn about the entire process, you can go on a tour of a display vineyard, and learn about the various types of grapes grown there. You’ll also be treated to a more hands-on learning experience on wine, with an extensive wine-tasting session comprising of seven different wines! 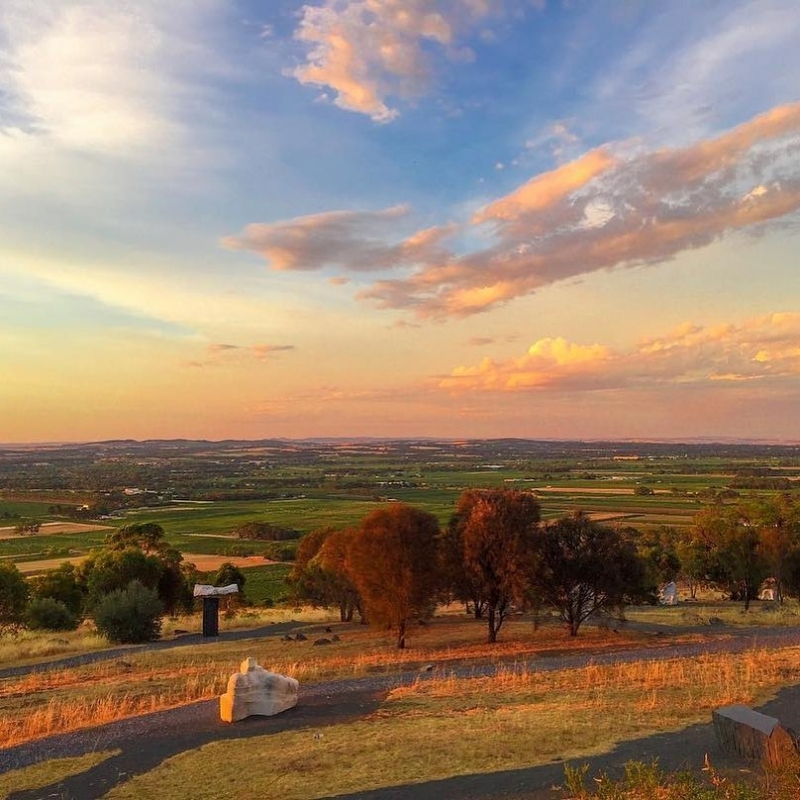 Not a sight to be missed, Mengler’s Hill offers a spectacular panoramic view of the valley below, featuring expansive vineyards and rolling hills that stretch into the horizon. Located in the Barossa Sculpture Park, here you can admire outdoor artworks by local artists and keep your eyes peeled for sightings of local wildlife! 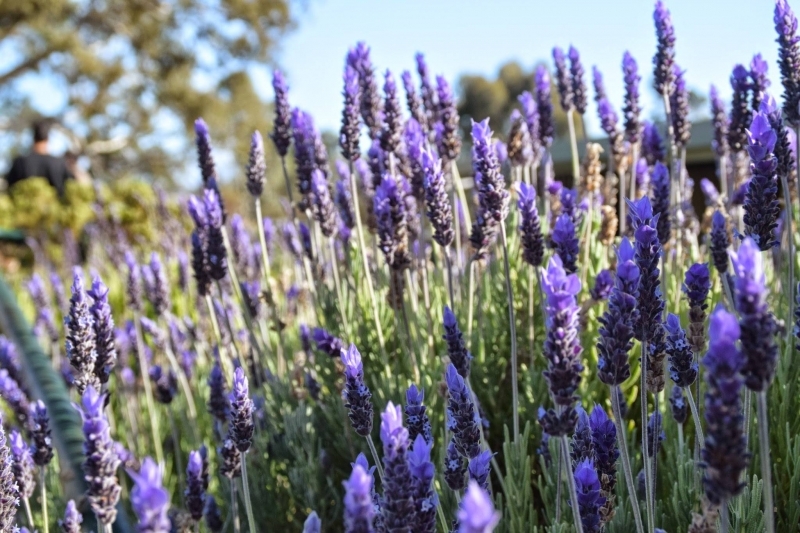 Be greeted by the picturesque sight of rows upon rows of lavender at the Lyndoch Lavender Farm! A sprawling compound of over 90 varieties of lavender plants, it makes the perfect backdrop for gorgeous photos. Relish the opportunity to try lavender biscuits and ice cream, and discover other gourmet condiments that lavender can be used in. You can also purchase body and home products that incorporate lavender as a charming and calming element! 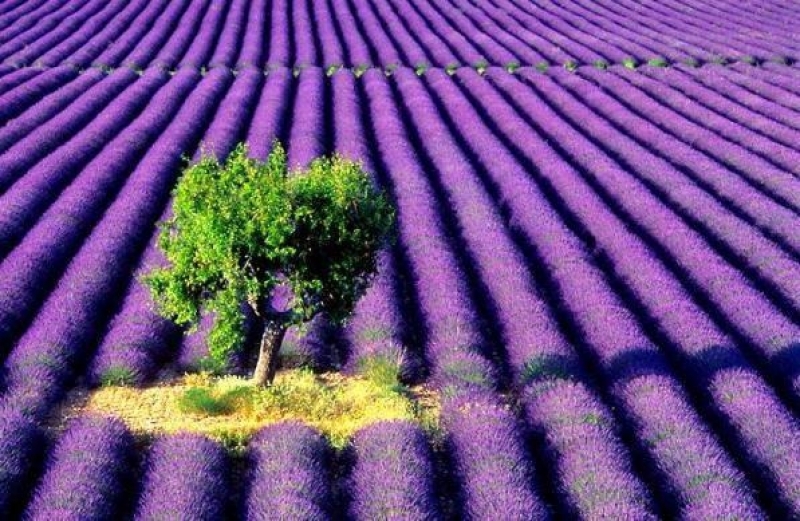 Get your wallets ready, because it’s impossible to resist the soothing scent of lavender. 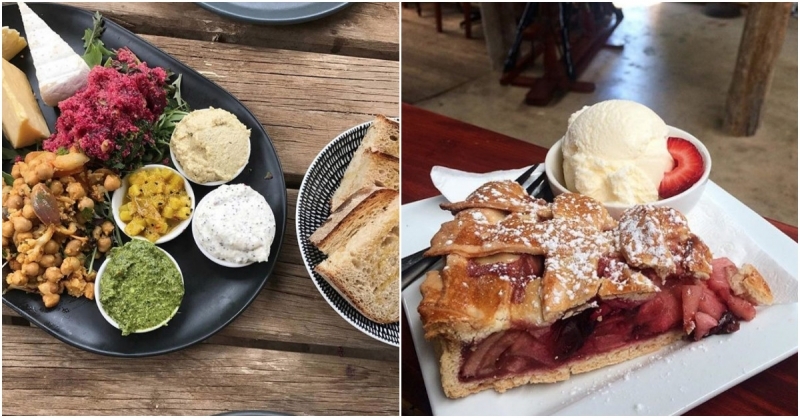 If you’re raring to hit up all these great places but don’t know where to start, don’t worry – Dynasty Travel’s 7D5N Best of Adelaide and Kangaroo Island itinerary has got it all planned out for you. Visit these wonderful places in ultimate comfort whilst enjoying the perks of exclusive guided tours. 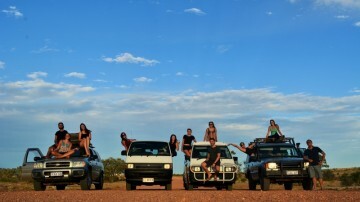 You’ll also get ample free time to explore Adelaide and Barossa at your own pace to your heart’s content. So what are you waiting for? Get on the ultimate trip to Adelaide that promises irresistible food, iconic wines, amazing sights and diverse wildlife! Brought to you by Dynasty Travel.